Ljungberg will be withdrawn from the $2m Magic Millons Guineas after a mix-up over his acceptance. Sydney three-year-old Ljungberg will be scratched from Saturday’s Magic Millions Guineas after doubts were raised about whether he was an acceptor. When the field for the $2 million race was released on Monday it had Ljungberg at number six. Reports from Sydney indicated trainer Ron Quinton had not accepted with Ljungberg and the field would be redrawn. But Racing Queensland was adamant the horse was an acceptor. 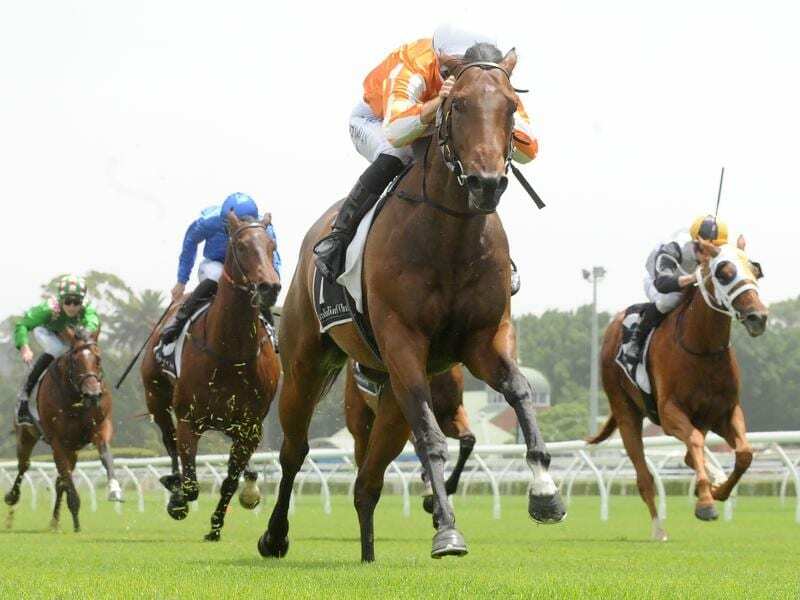 An RQ spokesman said connections of Ljungberg had told stewards the horse would be scratched from the Guineas (1400m). “The field will not be re-drawn and emergency runner Unconditional will take its place in the field,” the spokesman said. He said as far as RQ was concerned the horse was an acceptor. The colt won at Randwick on Saturday and Quinton said he would be aimed at stakes races in Sydney over the autumn. He was adamant the gelding would not back up in the Magic Millions Guineas. Ciaron Maher and David Eustace have accepted with Star Fall who is also entered for a 1000m-race at Randwick on Saturday. The barrier draws for the Guineas and the $2 million 2YO Classic will be held on Tuesday morning.